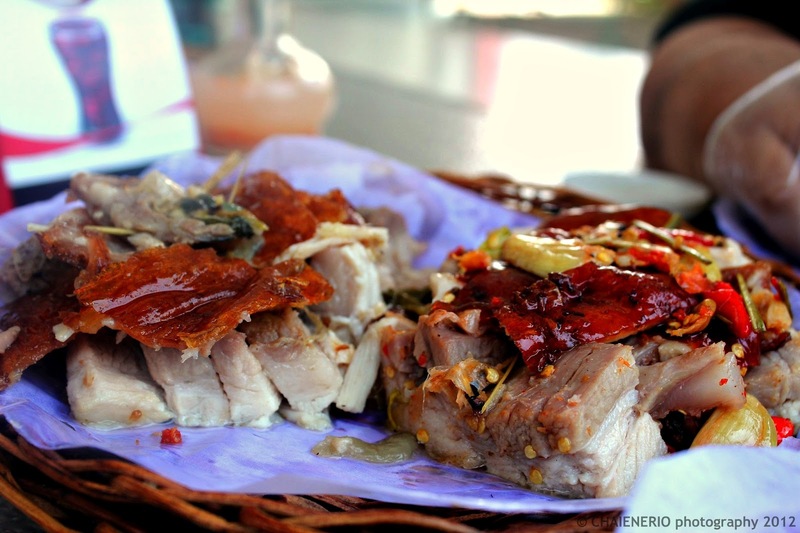 When people say Cebu, the very first thing that comes to mind would be the delicious and mouth-watering lechon (roasted pig) that the island is known for. I would really agree with this statement as I know for a fact that friends and family here in Manila pay to have their lechon shipped over here. 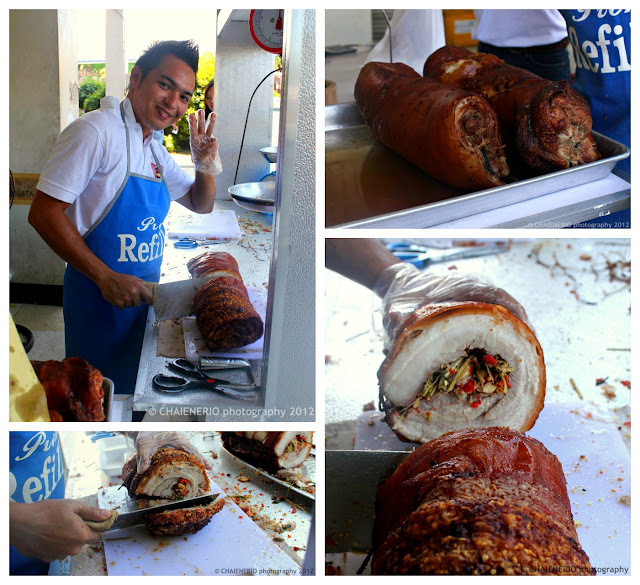 I had 1 shipped just recently myself for my Papa and Lolo’s birthday from Rico’s lechon. 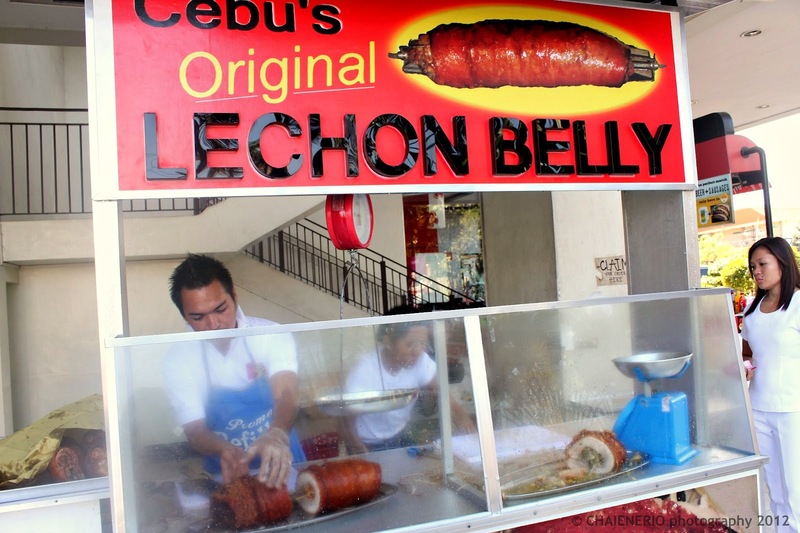 People in Cebu have been enthusiastic about lechon belly also. Imagine - all belly meat and no bones. It gives value for money as well seeing that you can now have more meat with the price you are paying although it is much more expensive than the regular lechon but near enough so you can say that it’s definitely better. My fraternity brother, Brother B, was the one who introduced me to the sinful and oily-smacking lip experience that is the lechon belly meat. They had a branch in Parkmall near the airport so after I got off from my MNL-CEB flight; we agreed to meet there for a hearty lunch! And a hearty lunch we had! Brother B ordered their 2 variants for me to try – the spicy and non-spicy one. In this arena, I’d say they are both good. But as I have a preference for spicy stuff, I definitely loved the spicy one more. The skin was tastefully crispy and crunchy and flavored with so many aromatics that it definitely did not need a Mang Tomas sarsa nor a soy sauce and vinegar combo dipping sauce. It was so good on its own already. It had just the right amount of salt and aromatics in there with lemongrass being a definite presence and the super red chilies as well. The lechon belly just had the right percentage of fat for its meat and the meat was not tough but really tender. And for that lunch, I ruined my “no rice” policy. I mean lechon deserves rice to go with it. Anything less would be sacrilege! Of course the rice would have to be the signature “PUSO”. Rice wrapped around coconut leaves. I think I ate 2 big ones. After that we went to one of their take-out stalls were I was lucky enough to see 2 whole lechon bellies still to be sliced. They were a tempting sight to look at. Just think about all that lechon meat goodness together with that crispy skin. Talking about this has made my mouth water and I want another taste. I want another bite of that crispy, kind of salty skin with the tender meat together with the juicy fats. Ah! Lechon, you make me crazy! A big shout-out to Brother B for introducing me to this sinful delight. 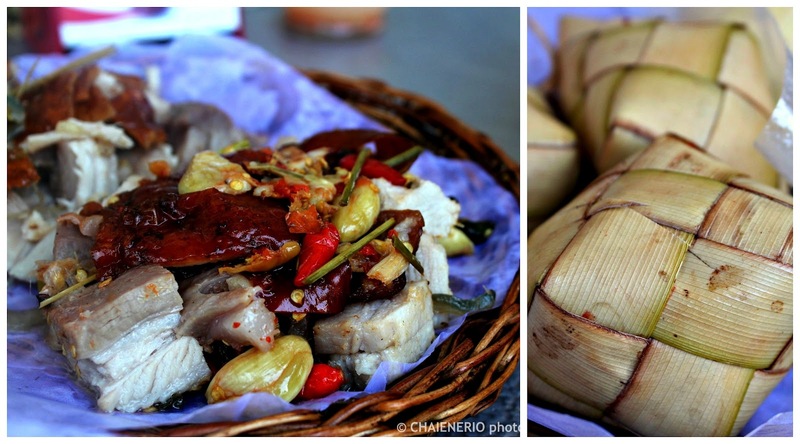 This is really a must-try when one is in Cebu. You’d be crazy to miss it! They now have kiosks in Alabang and SM MoA. Tender meat and crispy skin, it is definitely a must try.